If you are interested in joining Boy Scouts, our troop meetings are held every Monday evening from 6:30 - 8pm. 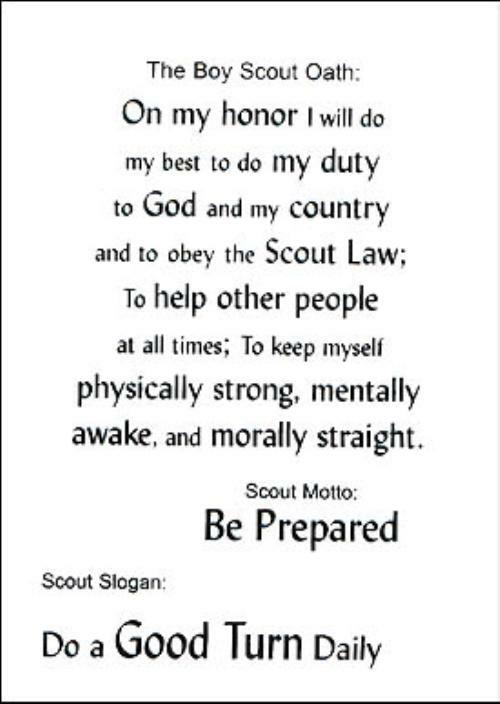 To join a Boy Scout troop, a boy must be between the ages of 11 and 18, or have completed the fifth grade, or have earned the Arrow of Light Award in Cub Scouts and be at least 10 years old. 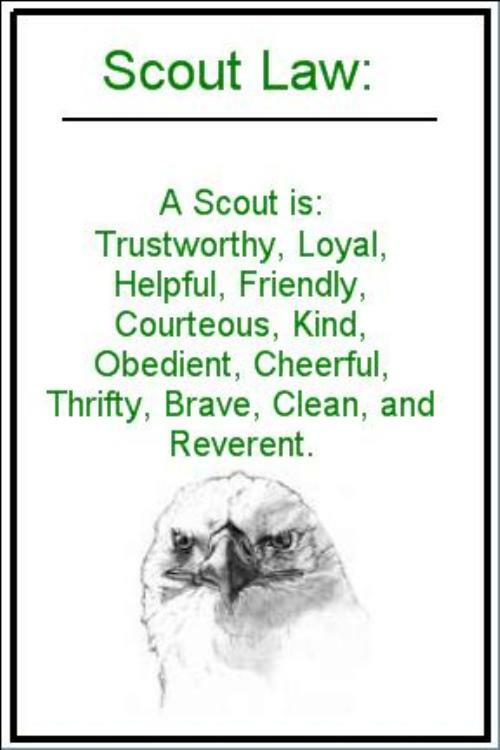 Our Scout Building is located at 223 Coats Ave. Reed City, MI 49677. You are welcome to come check out our troop before deciding to join.